Owners of traditional IRAs must start taking required minimum distributions when they turn 70 1/2. Nonspouse beneficiaries of any age who want to “stretch” the IRA over their own life expectancies must start RMDs the year following the year the owner died. Heirs will have to pay tax on distributions of deductible contributions and earnings from a traditional IRA. Not taking an RMD results in a 50% penalty on the amount that should have been withdrawn for the year. 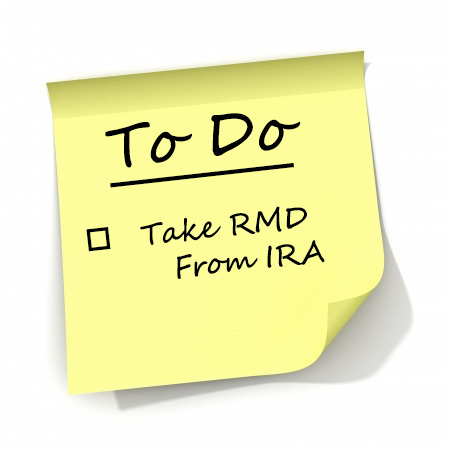 If you miss an RMD, you may avoid the penalty by emptying the account within five years of the owners death (if the owner died before he had to start RMDs). “However, depending on the size of the IRA and the age of the beneficiary, it might be smarter to pay the penalty than to liquidate the account simply to avoid the penalty.” says Twila Slesnick, author of IRAs, 401(k)s & Other Retirement Plans. This entry was posted in Tax and Money Tip of the Week and tagged North Carolina CPA, Raleigh CPA, Required Minimum Distribution, Retirement Plans, RMD. Bookmark the permalink.